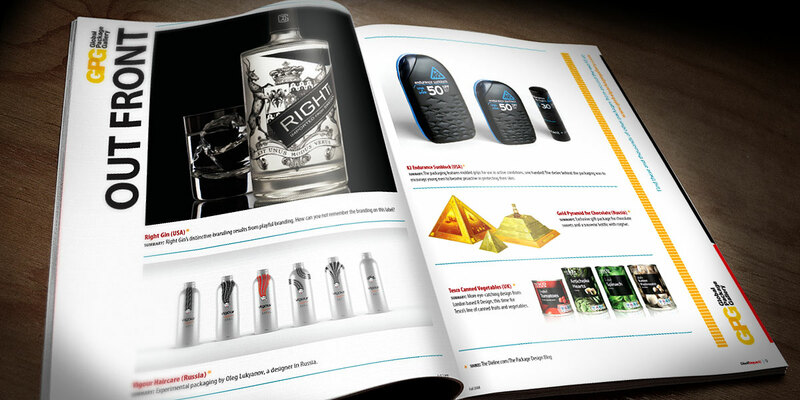 We’ve done quite a bit of Web work for Summit over the years, but some of our favorite projects have been for print. 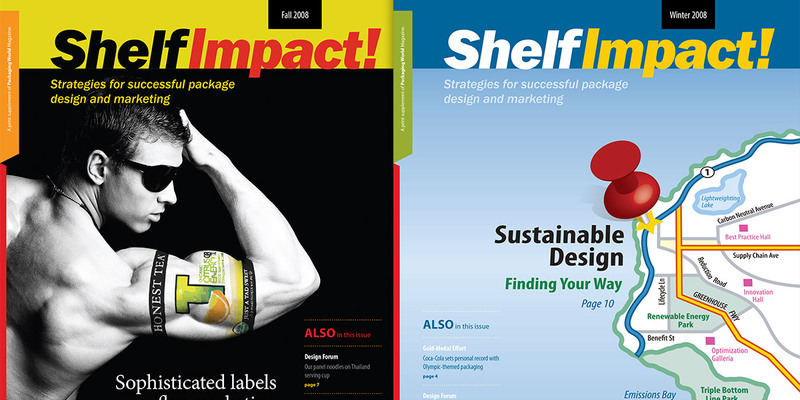 Shelf Impact! 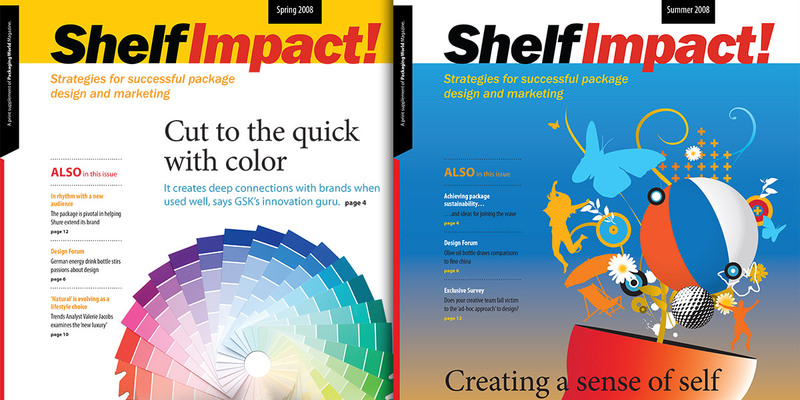 was a publication covering innovative package design in consumer goods and how to get your product noticed in store aisles. 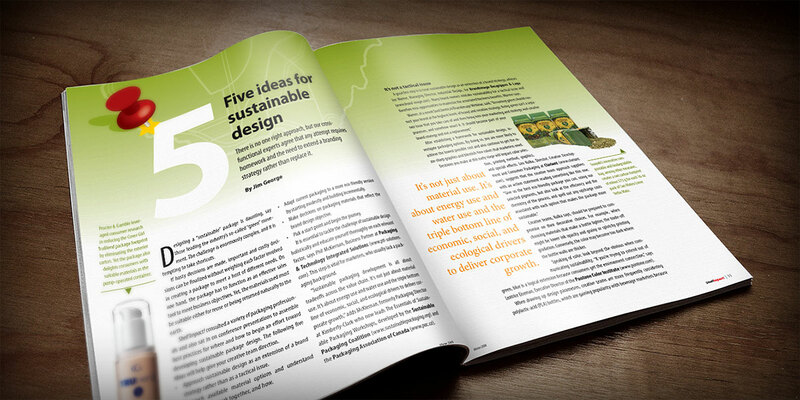 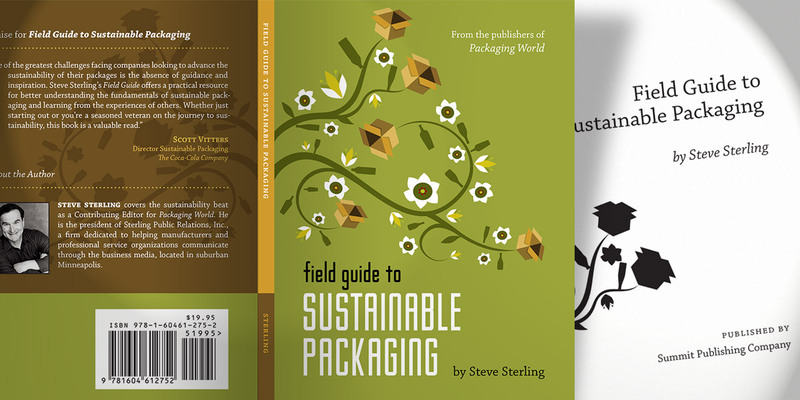 Field Guide to Sustainable Packaging, a special book produced as a premium, introduced the concepts of sustainability to companies across the country.